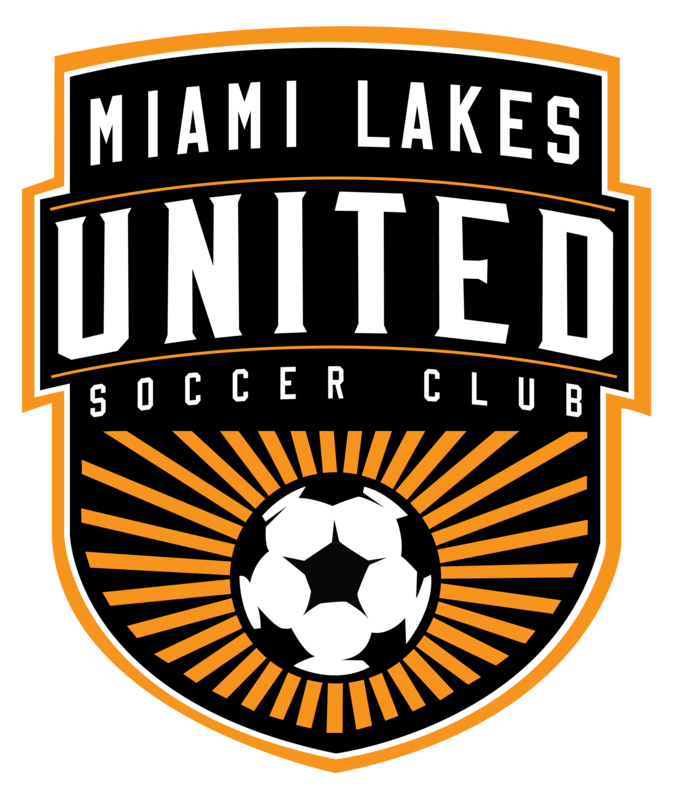 This seasons Academy Program will be for U7-U12 players The Academy Players will selected and/or invited. Each Age group will play in Travel Leagues but emphasis will be on player development in this crucial age group. Once Academy players progress through to the Select Ages (U12+), all players will have had a 1-4 year intense technical training regime - therefore they will have the ingredients for the making of a future star.